We can’t quite believe it, but there are just under three weeks left until Christmas. 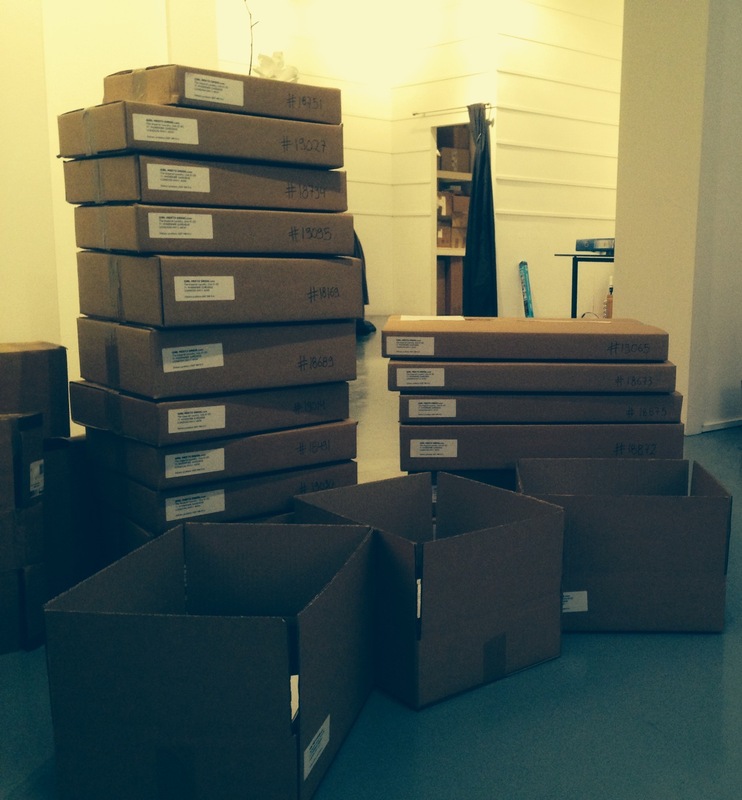 The Christmas Elves at GMD have been busy packing up your orders and as a result, we started a giant Jenga tower! Dresses have been flying in and out of The GMD HQ and we can’t wait to see your pictures of you in them. We’ve made a video of the dresses of the week and you can watch it here on The Girl Meets Dress YouTube Channel. Dresses featured include designers such as Victoria Beckham and Jarlo; we love love love them and so do you! Order them quickly before the Elves are packing them up again for the next order. Whether you’ve been good or bad this year, treat yourself to a designer dress and wow your family and friends at your next event. 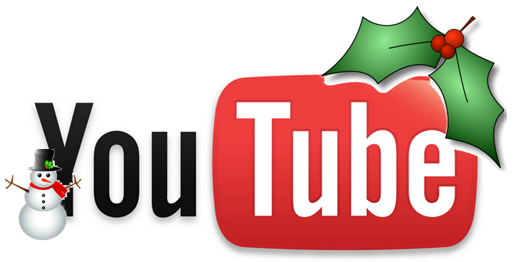 Don’t forget to subscribe to our YouTube Channel for the latest videos and all things dresses. And if you still haven’t used the code ADVENT30 for 30% off the Advent Collection, it’s still active until midnight tomorrow! Posted December 7th, 2013 in Designer Close-Up, Dress of the Week, Uncategorized. Tagged: ball dress, Ball dresses, Ball gowns, Celebrity Dresses, Cocktail dress, cocktail dresses, Designer dress, designer dress hire, Designer dresses, Dress Hire, dress of the week, Dresses, Evening Dresses, Girl Meets Dress, hire celebrity dresses, hire cocktail dresses, Hire dresses, long dresses, party dresses, Prom dress, rent celebrity dresses, Rent designer dresses, rent dresses, short dresses.